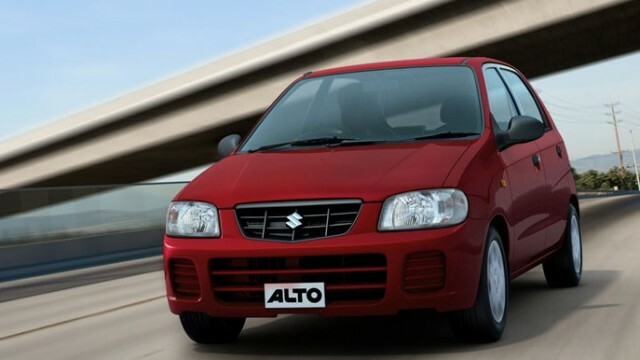 Alto was a fairly successful car for Pak Suzuki until Suzuki Japan shut down producing Alto’s parts and said to either make those parts ourselves or buy them from India, Suzuki’s largest market. 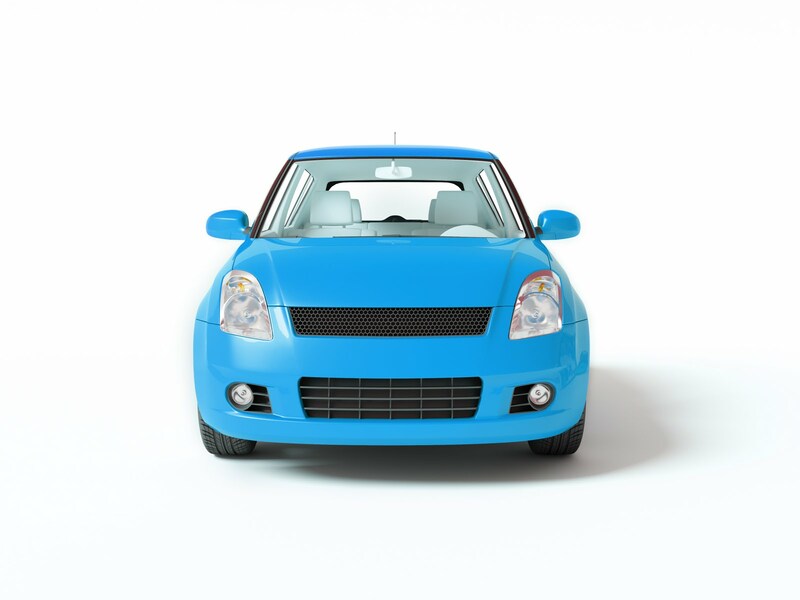 But we couldn’t due to some government regulation prohibiting free trade with our neighbors, however, Maruti Suzuki Alto which includes Alto, Alto 800 and Alto K10 went on to become world’s best selling small car. Suzuki Alto gets crowned as the best selling small car while fighting off competition from companies such Daihatsu Move, VW Golf and Golf. The runners up in the best selling small car marketing competition was VW Golf which sold 244,249 in Germany, and Honda N-Box (Kei Car for Japan) sold 234,995 in Japan whereas Diahatsu sold 205,333 Moves. 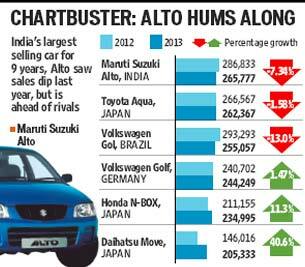 Maruti Alto made record sales in 2010 with 311,000 and since then, it has seen a decline in sales over the years of 7.3 percent but so did other small cars. Sales of Toyota Aqua saw a decline of 1.58 percent, VW Gol had a decline of 12 percent, but VW Golf’s sale saw an increase of 1.47 percent.